Our branch in the USA is run by Nicholas Ryan Gary who trained with Tobias Kaye in 2016 and 2017. 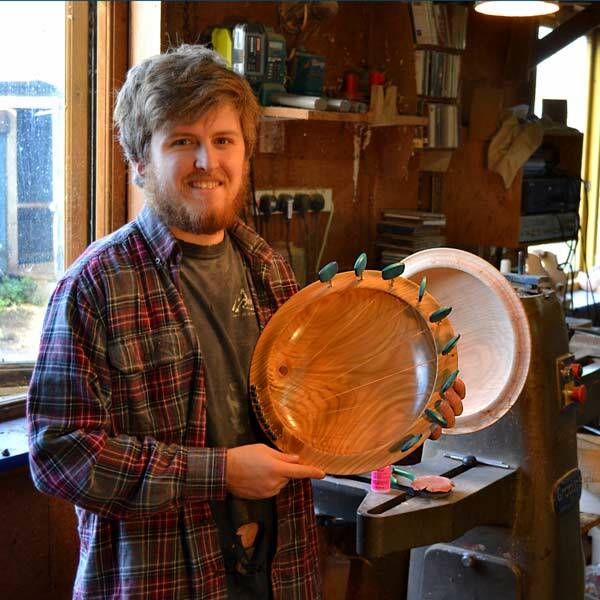 At time of writing in August 2017 Nicholas is in the late stages of equipping a workshop and gathering the materials to begin making Sounding Bowls in southern Maine. Apart from his advanced woodworking skills Nicholas is a respected sound therapist working with a wide variety of traditional instruments. Adding the all-new Sounding Bowls into his work is inspiring him to new understandings and techniques in the therapies and classes offers and teaches.